NVS 2019 will be organized to select candidates for the post of Principal, TGT, PGT, Assistant Commissioners etc. NVS Notification 2019 has released now. 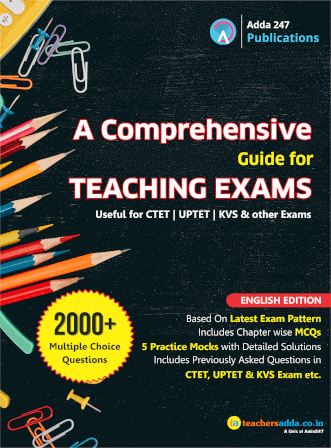 Candidates are required to clear CTET 2018 in order to be eligible for NVS 2019 Exam. Navodaya Vidyalaya is one of the most reputed organizations which provide golden chance in the field of govt. teacher job. We are sure it is something that every one of you would like to have. It is the most seeking/ desirable job in govt. Education sector. It is an excellent opportunity to all teaching job aspirants. Navodaya Vidyalaya is known for its perks and benefits. Every year Navodaya Vidyalaya conduct the NVS recruitment drive. And so many candidates are appearing in this drive to judge their knowledge and luck as well. Apart from salary there are so many benefits of becoming a part of this institution i.e. According to the official notification of NVS 2019-20, there is 251 vacancies. But last time they revised their total number of vacancies. 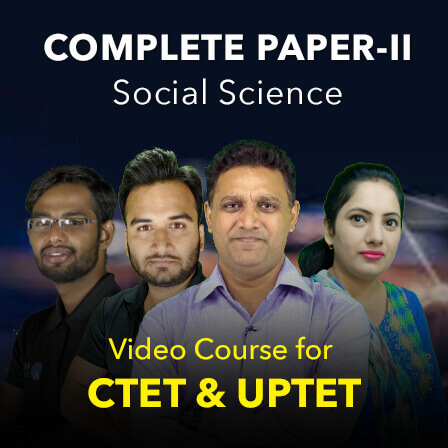 And this year we also hope that NVS come up with lots of opportunity for teaching jobs aspirants.So, those candidates who yet not cleared CTET Exam, will not fair get chance to apply for it. Only after that, they are eligible for NVS Exam 2019.The exact number of vacancies will be revealed once the official notification of NVS 2019 has released now. The salary structure of various teaching posts may vary according to their designation. As per their qualification, the government is paying very good salary to their staff. And other allowances as well, which are admissible under the rules in force from time to time in the NVS. Navodaya Vidyalaya Samiti (NVS) conducts examination for the post of Principal, Assistant Commissioner, Assistant & Computer operator this time. The exam center of NVS Exam is in every state and union territories i.e. 42. 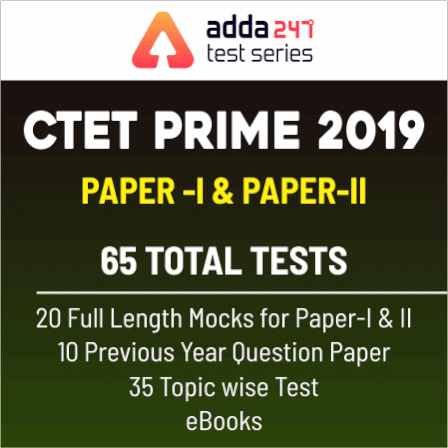 However, the Samiti has the right to conduct the written test at all the cities or any one of the cities depending upon the number of the candidates and other compulsions. The centre for the written examination for the post of Principal and Assistant Commissioner (Administration) will be at Delhi NCR only. Desirable Experience in the residential school system and research work done in the field of education. Master's degree from a recognized university with at least 50% marks. B.Ed or equivalent teaching degree. At least 3-year experience as House Master of a fully residential school. 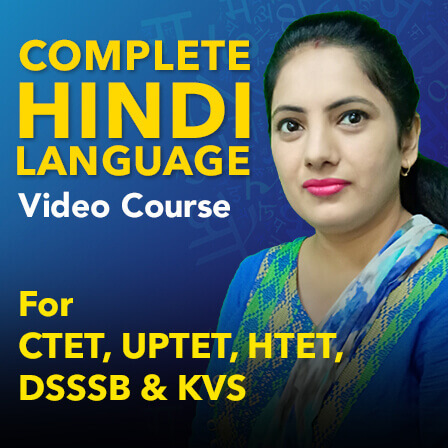 Proficiency in English & Hindi/concerned Regional language. Botany / Zoology / Life Sciences / Bio Sciences / Genetics / Micro Biology / Bio Technology / Molecular Biology / Plant Physiology provided that applicant had studied Botany and Zoology at Graduation level. 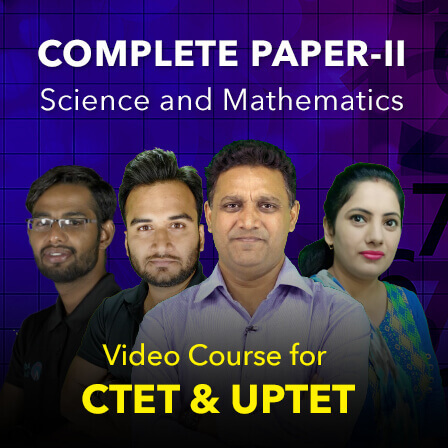 1.At least 50% marks in aggregate in any of the following: BE or B Tech (Computer Science/IT) from a recognized University or an Equivalent degree or diploma from an Institution/University recognized by the Govt of India. OR BE or Btech (any stream) and post graduate diploma in Computers from any recognized university. OR M.Sc (Computer Science)/MCA or equivalent from a recognized university. OR B.Sc (Computer Science)/BCA or Equivalent and Post graduate Degree in any subject froma recognized University. OR Post Graduate Diploma in Computer and Post Graduate Degree in any subject from a recognized University. OR “A” level from DOEACC and Post Graduate Degree in any subject. 2. Knowledge of Multi Media and web Technology, Computer science and informatics Practices. Five years study in Music institution recognized by the concerned State Govt. as equivalent to Graduate/Post Graduate Degree. Following Degree/Diploma awarded by Pracheen Kala Kendra, Chandigarh : (a) Sangeet Bhaskar with Graduation in any discipline. (b) Sangeet Nritya Bhushan with graduation in any discipline. 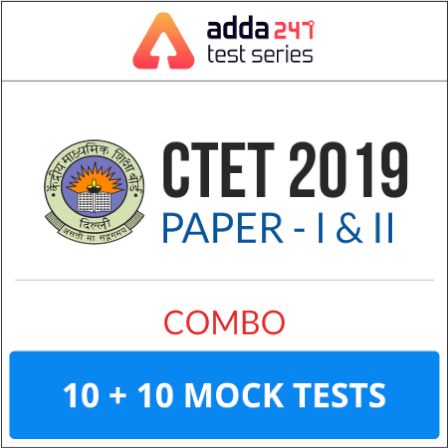 (c) Sangeet Bhushan or Sangeet Nritya Visharad with Sr.Secondary/ Intermediate/Part I examination of 3 years Degree Course. (i) Working knowledge of English and Hindi or other Regional Language. (ii) Experience of working in a residential school. Five years Recognized Diploma in any discipline of Fine Arts as Drawing/Painting/Sculpture/Graphic Arts/Crafts after passing Secondary Examination (Class X or equivalent) OR Post Graduate Degree in Drawing and Painting, Fine Arts from a recognized University/Institution. B.Ed. Degree/Diploma in Fine Arts from Regional College of Education. (Degree of Bachelor of Fine Arts (BFA) after class XII will be considered as equivalent to Five Years Diploma in Fine Arts after Class X). (I) B.Ed. or equivalent teaching degree from recognized University. (II) Working knowledge of English and Hindi or other Regional Language. (III) Experience of Working in a residential School. Bachelor's degree in Physical Education from a recognised institution. OR D.P.Ed. from a recognised university/Institution provided that the admission qualification for the diploma is at least a university's degree. (i) Experience of Working in a residential school. ii) Knowledge of computer operations. GFR, FR & SR and latest DOPT orders/circular etc. The test will be of 3 hours duration without any time limit for each test individually. Administrative and Finance CCA rules, Medical Attendent rules,etc. 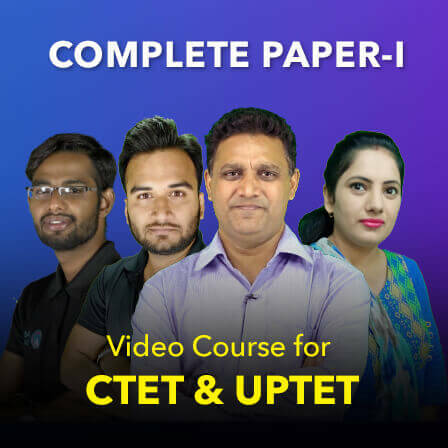 COMMON PAPER FOR ALL POSTS OF PGTs, TGTs, Miscellaneous and TGTs (III Language): Objective type multiple choice questions on General English & Hindi (40:20+20), General Awareness (30), General Intelligence, Numerical Ability & Reasoning (30) , Teaching Aptitude (20) and concerned subject knowledge (60). The difficulty level of the question papers for PGTs will be of Post Graduation standard and for TGTs and others it will be of Graduation standard. The online application for NVS 2019 exam will begin after the release of the official notification. Every candidate who registers for NVS Exam 2019 within stipulated time will be assigned an e-admit card/hall ticket/call letter that can be downloaded from the official website of NVS. The admit card for the written exam will be released first followed by the call letter for the interview (administered to only those candidates who qualify the written exam). NVS had released the set of well organize syllabus of different posts. This will really help for all the teaching aspirants who are preparing hard for this exam now. NVS Recruitment process completes into two step i.e written plus interview. The candidates selected on the basis of written & then shortlisted for the interview. For TGT/miscellaneous/Regional language teacher, selection to the post done on the basis of the performance of the candidates in the written examination only. Candidates can check the result of final selected candidates on the official site of NVS website. The Samiti reserves the right to decide the cutoff marks in written examination and interview separately. In the case of TGTs, Miscellaneous Teachers (Librarian) and TGTs (III Language), the selection to the post will be done on the basis of the performance of the candidates in the written examination only. Note: At the time of the interview, NVS follow the ratio pattern of 1:3, it means during selection procedure 3 candidates fight for the one post.